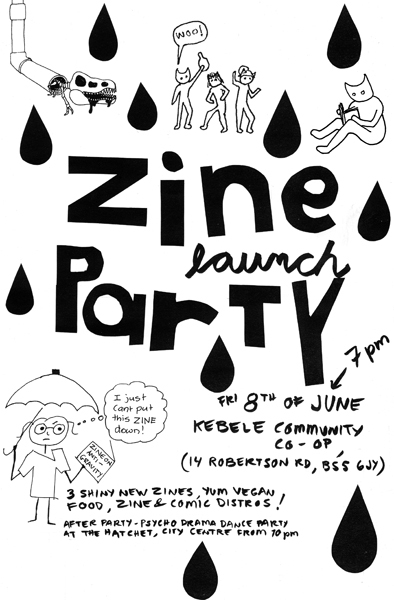 Welcome to a ZINE LAUNCH PARTY next Fri the 8th of June, 7pm. The party will be at Kebele Community Co-op in Bristol, www.kebelecoop.org. One of the new zines will be a zine on consent put together by Princesa Pirata Distro! 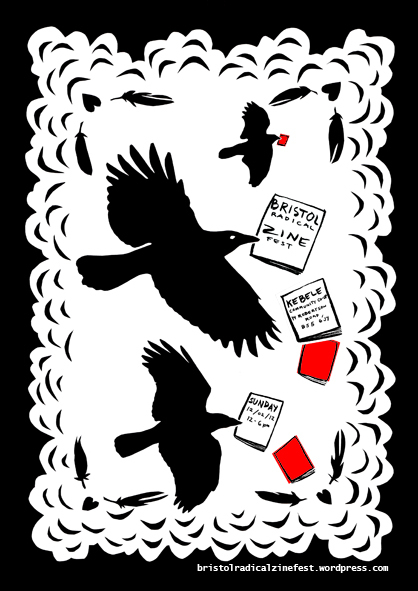 Coming up in February: Bristol Radical Zine Fest. Horay! 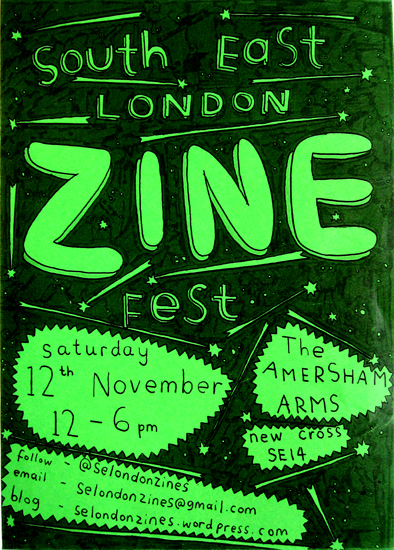 this saturday it’s the south east london zine fest. yay! see you there. 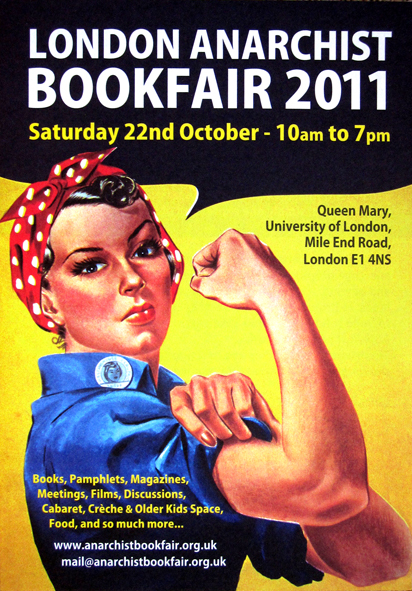 This Saturday it’s the London Anarchist Bookfair. It’s going to be an exiting day! Come along and bring your friends too! Princesa Pirata will have a stall. 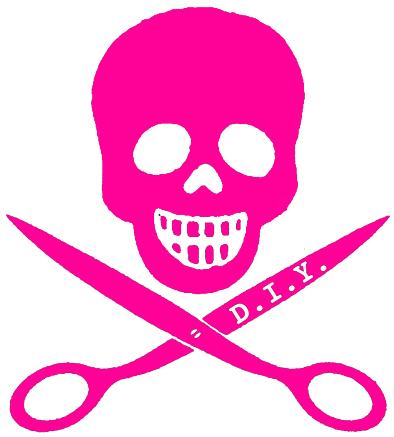 this saturday the 8th of oct princesa pirata will have a table at the camden zine fest at the pirate castle ( ! ) in london. come along, come along! 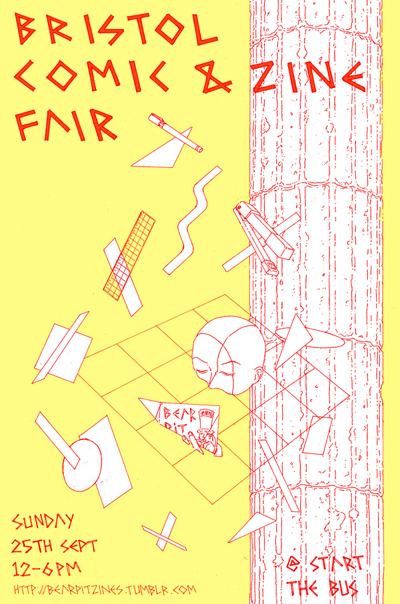 Tomorrow, Sunday the 25th of September Princesa Pirata will have a table at the Bristol Zine and Comics Fair. See you there! Yay! 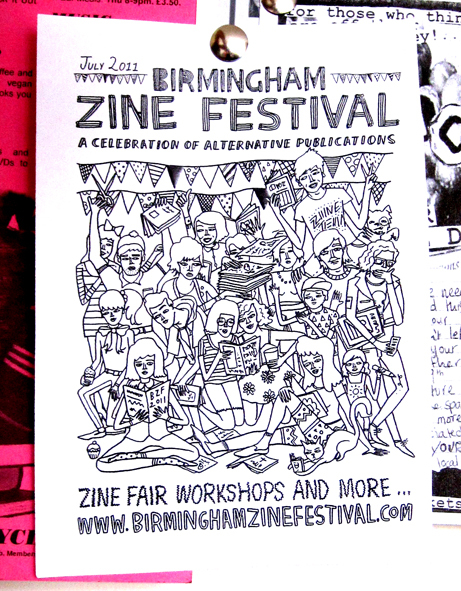 Princesa Pirata will have a stall at the Birmingham Zine Festival on the 9th of July. It’s going to be good! You should join us.